It’s been two years since we last visited Baguio and it’s amazing how a city undergoes so many changes in a short amount of time. 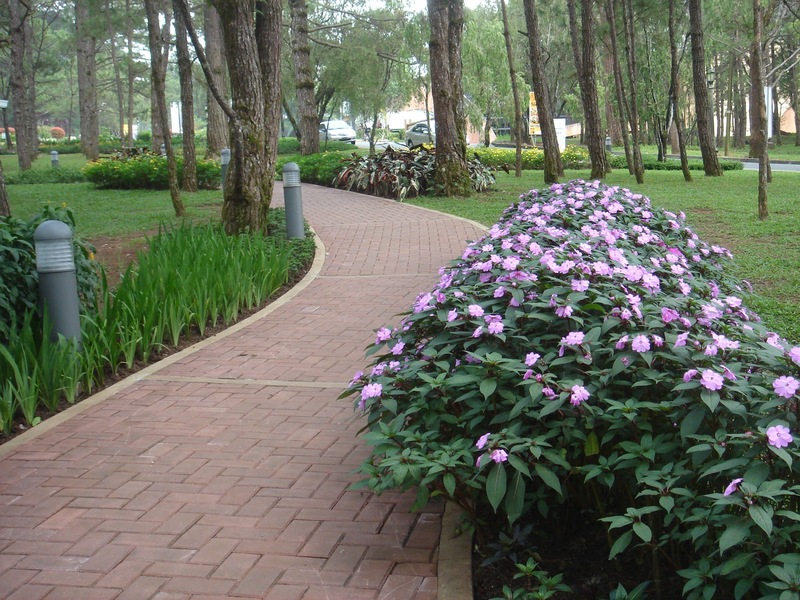 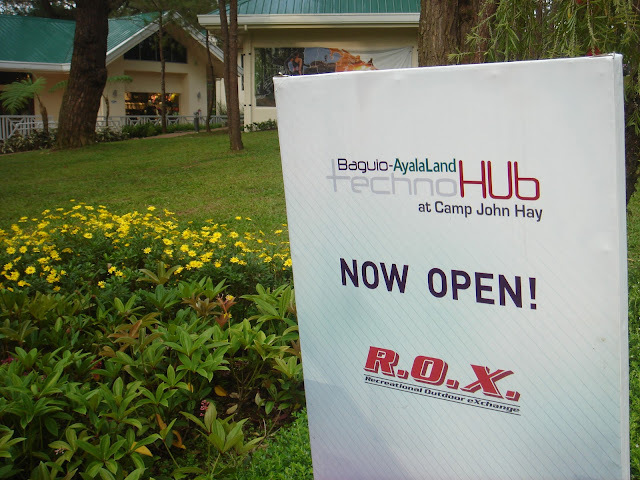 While driving through Camp John Hay, we saw the new Baguio-AyalaLand TechnoHub with its retail cottages and low-rise buildings. 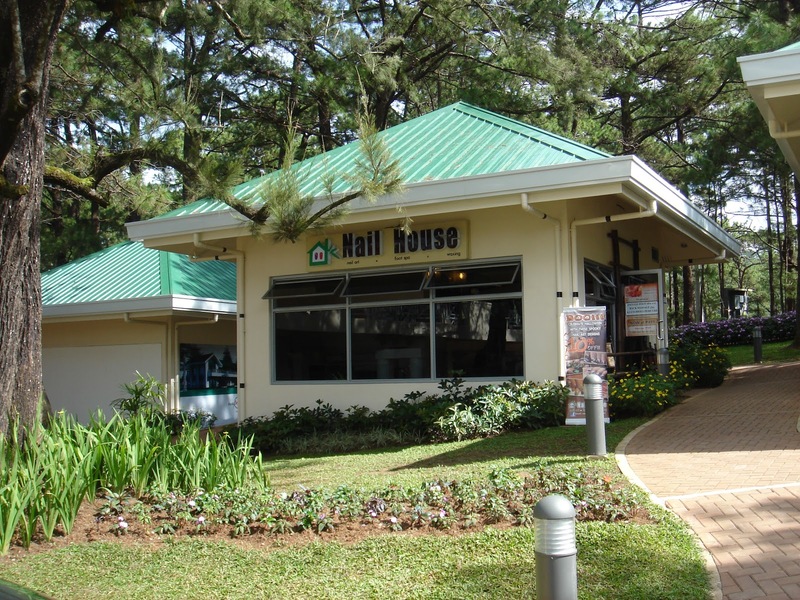 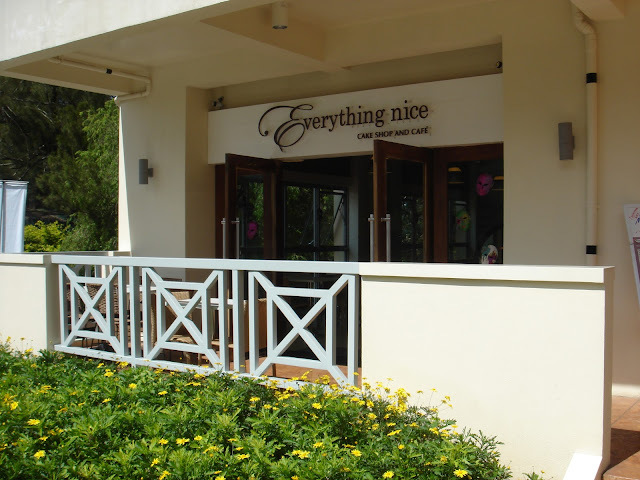 It houses popular Baguio restaurants such as Everything Nice cake shop and cafe and Pizza Volante and popular Manila restaurants such as Brothers Burger, Yellow Cab, Army Navy, Pancake House, Seafood Island, Pan de Manila and FIC (Fruits in Ice Cream) Summer Café. 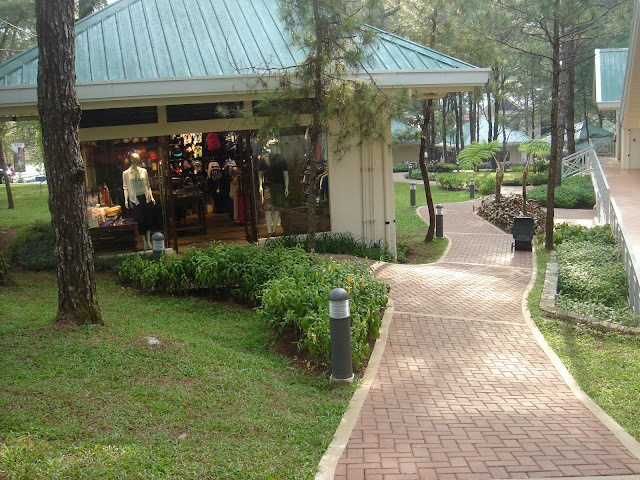 There is also a 7-Eleven convenience store for basic grocery items. 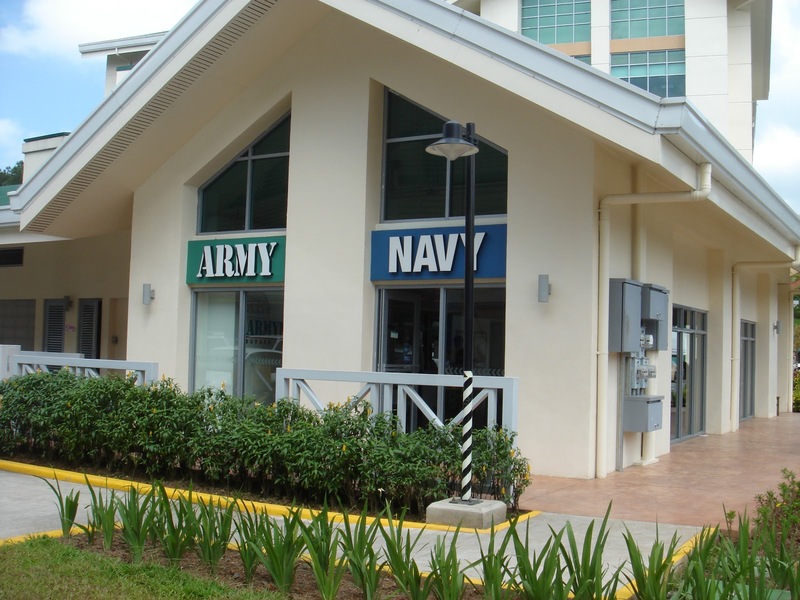 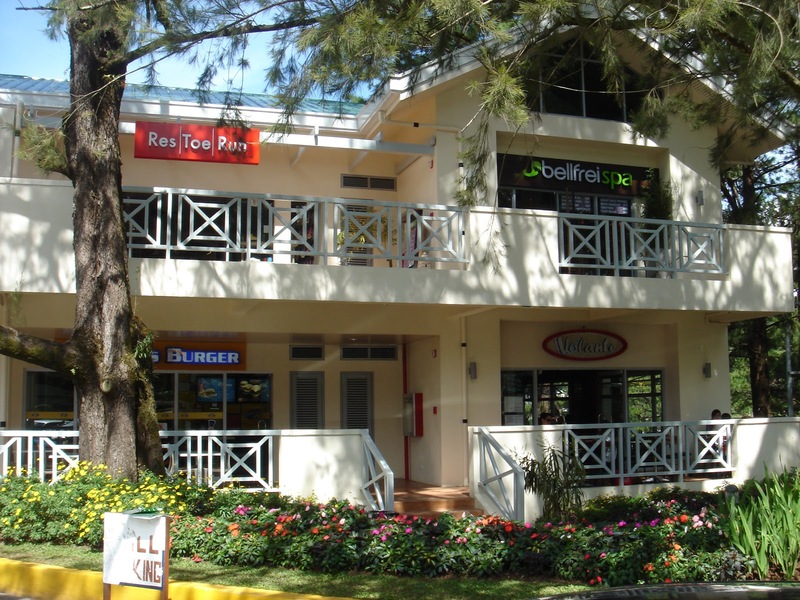 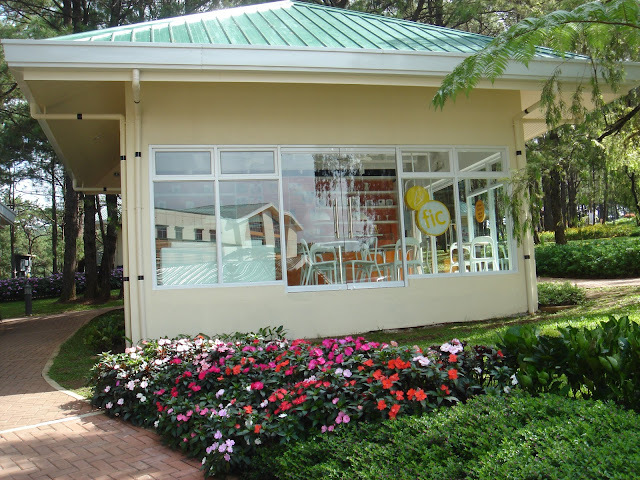 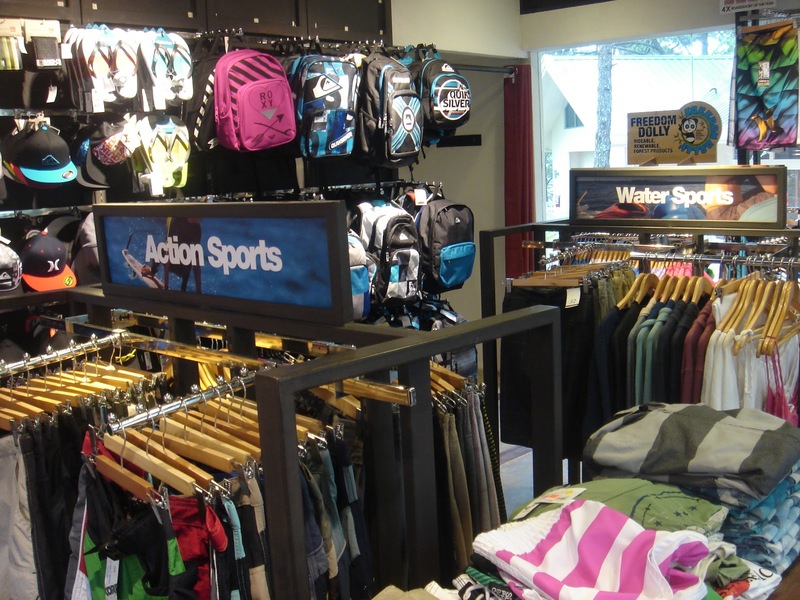 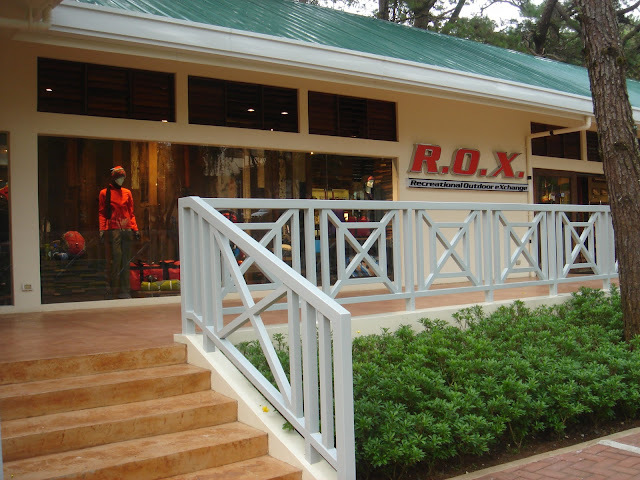 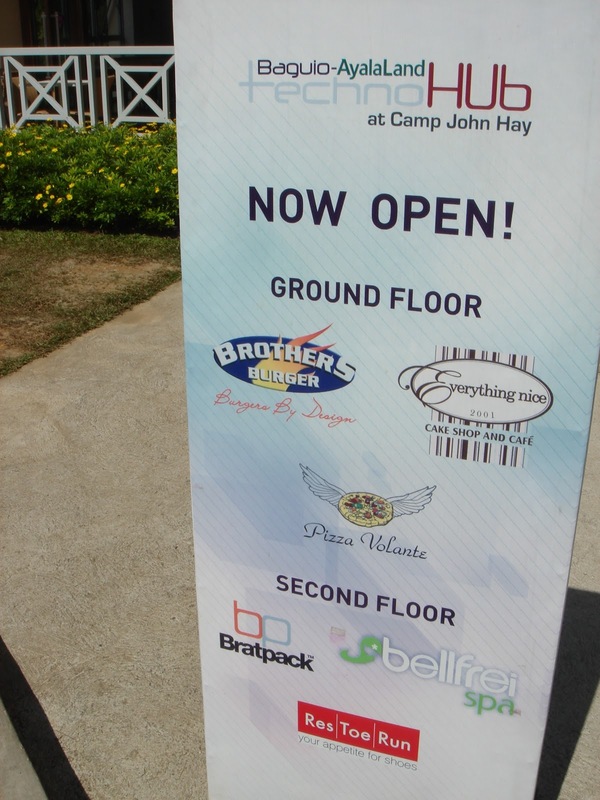 For those who love adventure, The Primer Group brings to Baguio their active-fun stores R.O.X. 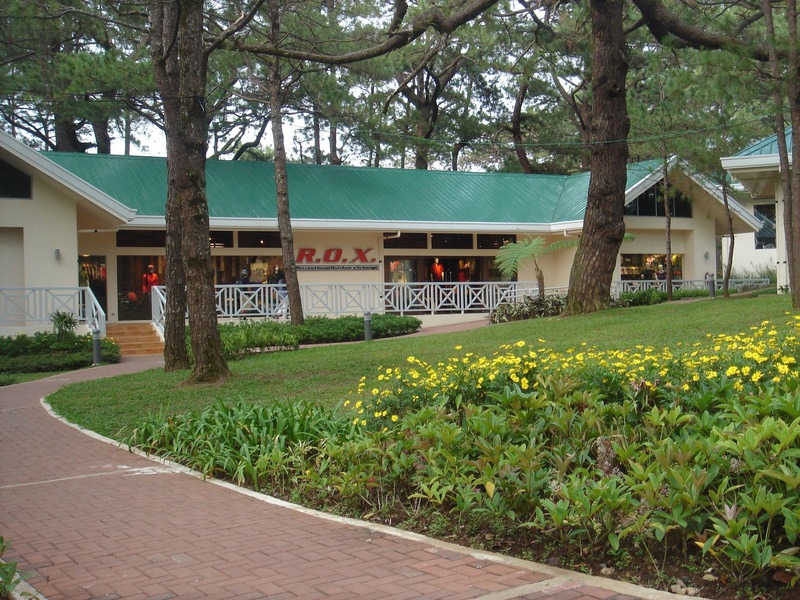 (Recreational Outdoor Exchange), Res|Toe|Run and Brat Pack. But the best thing for me (of course this is because I'm a girl) is the presence of a spa – Bellfrei Spa and a nail salon – Nail House. The next time you visit Baguio, visit the shops at the new Baguio-AyalaLand TechnoHub!